Home > Nutrition & Health > Organic Fruits and Vegetables: Are They Worth the Money? Have you ever heard of the Dirty Dozen? The Environmental Working Group has coined this term to educate the American public on the top twelve foods with the highest level of pesticide loads. 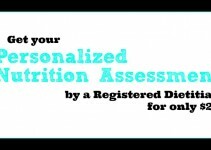 They complete a yearly report based on the analysis of 32,000 produce samples run by the USDA and the FDA. Organophosphates are a group of human-made chemicals that poison insects and mammals. Organophosphates are the most widely used insecticides today. They are used in agriculture, the home, gardens, and veterinary practice. Pesticides are most dangerous for young children and pregnant mommas, as the levels of organophosphates that can cause harm is much lower. Fetuses, infants and children are especially vulnerable because of their immature nervous systems. Just to bring things into perspective, I must note that organic produce still has allowable pesticides. Don’t be fooled into thinking that just because something is organic means that it is chemical or pesticide-free. Read more Organic Produce: The Truth Behind the Sticker. The Environmental Working Group not only sheds light on toxins in the environment and pesticides ending up in America’s produce, they expose the environmental and human health ramifications of modern day farming on our food and water systems. And if that wasn’t enough to get you excited, they have a cosmetics database exposing the chemicals and hidden ingredients found in beauty and household products. 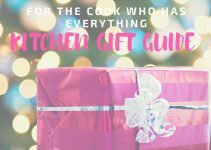 Making an informed decision to “choose products and foods that are free of toxic ingredients, [that are] safe for your children and environmentally friendly…” is priceless in today’s world. If we have nothing at all, at least we have the desire and right to be informed. Let’s start this out by saying that the U.S. has no rules or regulations for pesticide levels in baby food. Out of 379 applesauce samples, 23% contained acetamiprid. The European Union is currently doing further testing on this pesticide, as they believe it may disrupt the nervous system. 10% of samples also contained a known fungicide. Out of 777 peach baby food samples, just about 33% contained pesticides at concentrations that exceed the guidelines set by the European Union. They also detected 10 differing pesticides in 39 samples. When apple juice was tested, diphenylamine was detected in 17% of samples. 25 % of grape juice samples contained carbaryl, a “potent insecticide”. Alarming enough, these pesticides are banned in the European Union. View the Full Summary here. Now just to put things into perspective, organic produce still has allowable pesticides. Don’t be fooled into thinking that just because something is organic means that it is chemical or pesticide-free. Read more Organic Produce: The Truth Behind the Sticker. This list is ordered in severity of pesticide load. 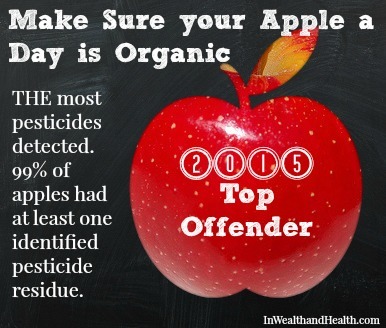 Apples – THE most pesticides detected. 99% of apples had at least one identified pesticide residue. Peaches – In 98% of peaches there were 13 detected pesticides. Nectarines – 13 detected pesticides. Strawberries – 13 detected pesticides. Grapes – 15 pesticides were detected in a single sample. Red Bell Peppers – 15 pesticides were detected in a single sample. Cherry Tomatoes – 13 detected pesticides. Snap Peas (imported) – 13 detected pesticides. Potatoes – more pesticides by weight vs. any other produce tested. 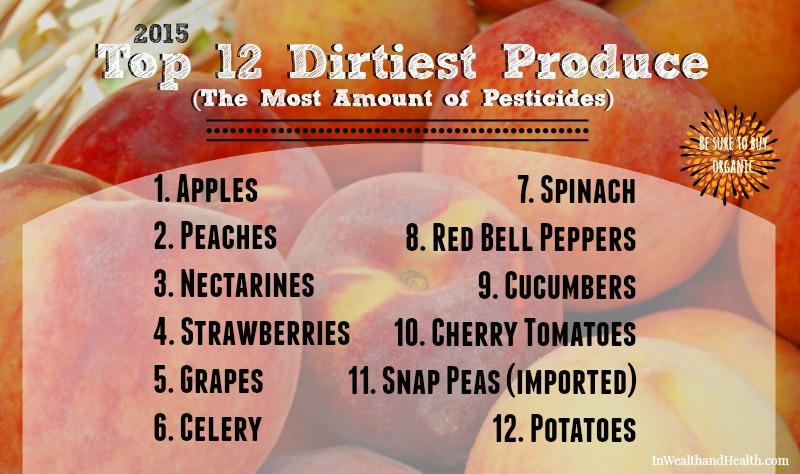 Yes, it’s worth your money to buy organic produce for the fruits and vegetables listed in the dirty list above. 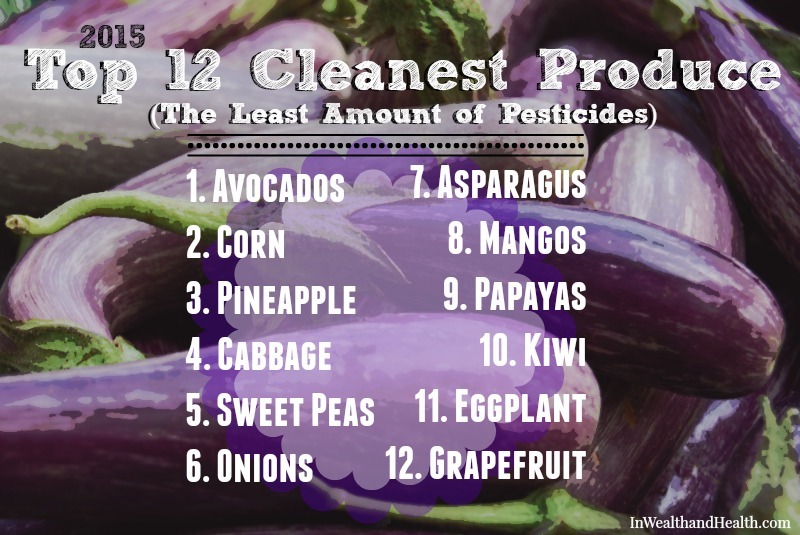 This list is ordered from the least amount of pesticide load. Avocados – Only 1% of avocados had traces of pesticides. Pineapple – 89% tested showed no detected residue. Kiwi – 82% showed no pesticide residue. Fruits in the top 12 didn’t show more than four detected pesticides and 95% of vegetables had less than two. No, it’s not worth your money to buy organic produce for the fruits and vegetables listed in the clean list above. Bottom line: if you can, aim to buy organic fruits and vegetables listed in the dirty dozen from farmer’s markets or grow your own produce. Yes, organic is worth the money especially if you are pregnant or feeding a young child, as exposure to some conventional pesticides can be detrimental to development and fatal if the dose is high enough. Original photos by Alice Henneman. Images altered. This was a fascinating read. thank you for providing us with clear information about our food and which ones are truly unsafe to eat or feed our babies! I knew a bit about the dirty 12- but now I know so much more. SO glad you shared this. It’s really important that we ARE informed about theses pesticides in our food. Thanks for this list. I do always wonder does it matter on all the fruits and vegetables? Honestly, buying organic gets so expensive so it is nice to know which ones matter more so than others. Yes, very true. Added a tid-bit about that, thanks! Love this informative post! As a pregnant woman and mother of a toddler it’s very applicable to my life! And I had no idea that there’s no pesticide limit for baby food. How sad!! 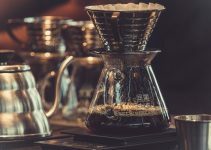 I loved this article and thought you would too. 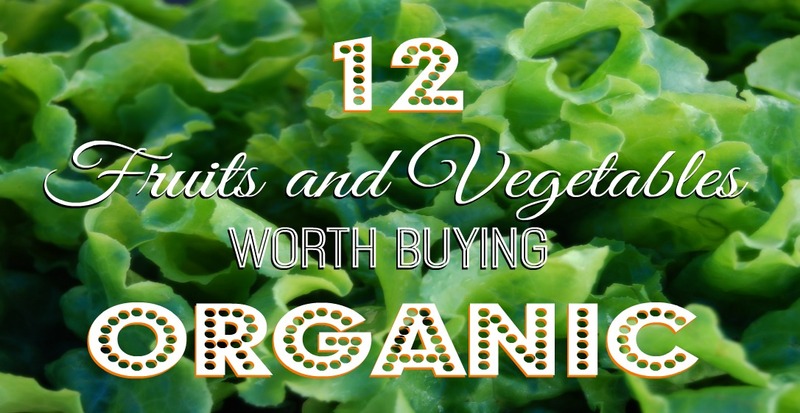 Here it is Organic Fruits and Vegetables: Are They Worth the Money? located at http://www.inwealthandhealth.com/organic-fruits-and-vegetables-are-they-worth-the-money/.